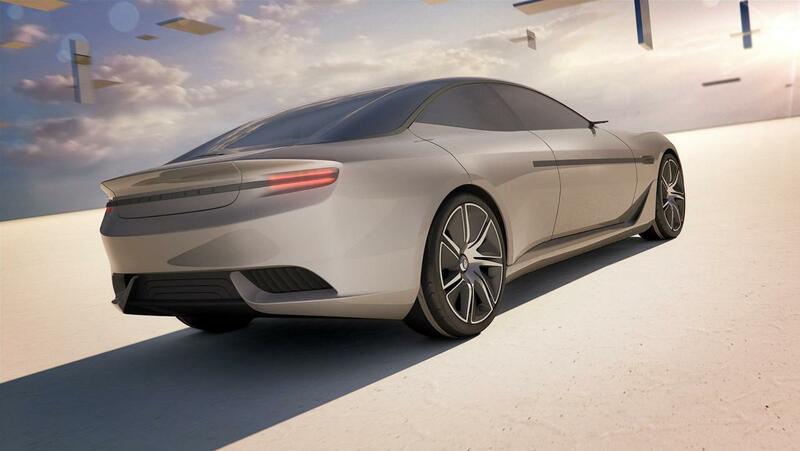 The Pininfarina Cambiano concept has been leaked ahead of its debut at the Geneva Motor Show. Looking sleek and stylish, the concept is a three-door ‘coupe' that draws inspiration from 1957 Lancia Florida II. Notable styling highlights include LED headlights, a long hood and a full-length glass roof. The four-seat cabin is elegantly equipped with premium leather seats, wood floors and illuminated accents. There's also a digital instrument cluster, an infotainment system and an analog clock which resembles a wristwatch. 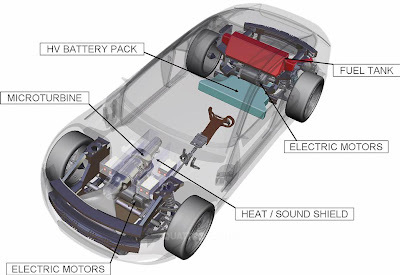 Power comes from a range-extended electric drivetrain which consists of four 82 PS (60 kW / 80 hp) electric motors and a small diesel engine that acts as a generator to recharge its batteries. This setup enables the 1,700 kg (3,748 lb) concept to accelerate from 0-100 km/h in 4.2 seconds, hit a top speed of 275 km/h (186 mph) and travel more than 200 km (124 miles).